What will you treat mommy-dearest to on her special day? Last year, the average American shelled out nearly $153* on gifts for Mother’s Day, making it one of the largest gift-giving holidays in the country. From flowers, to clothes and accessories, to spa treatments and of course the traditional Mother’s Day brunch, the estimated total spent on moms was $18.6 billion in 2012. * While we’re not promoting excessive spending, just take a moment to consider the impact that money could make if it were spent locally. 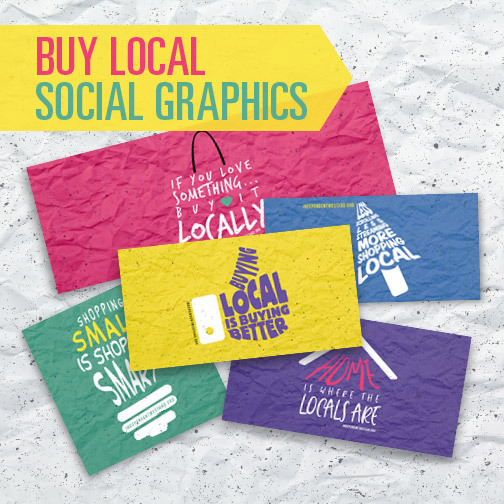 So, this Mother’s Day, show mom she taught you well and buy her a gift from a locally owned business, because we all know it’s the thought that counts! 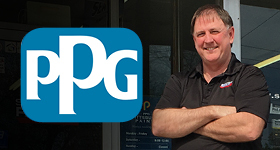 Try our Local Business Search to find local florists, gift shops, spas and restaurants near you. 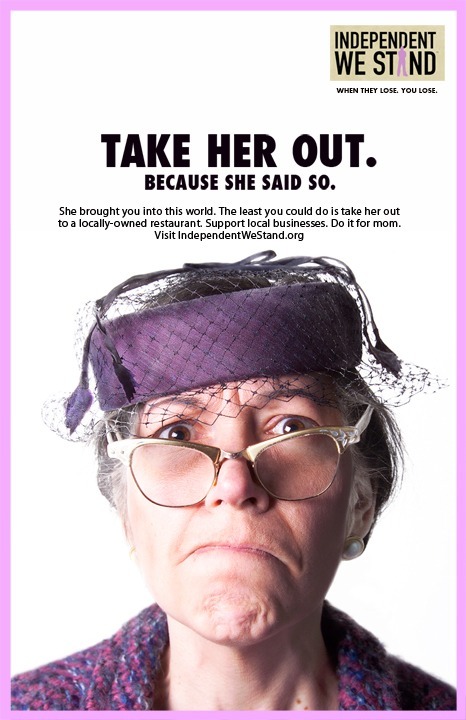 Please help us spread the word by sharing our Mother’s Day posters. Just click on the posters below to download a high res printable pdf. To share on Facebook, blogs or email blasts, please right click on the poster images below and select “View Image” and then “Save Image As” and save to your hard drive. 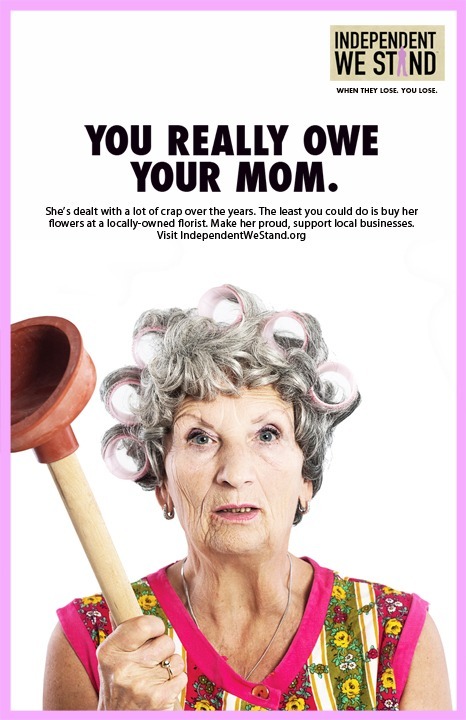 Read more about buy local materials, Mother's Day, National Retail Federation.